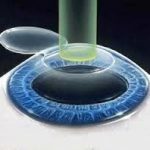 Corneal specialist and LASIK surgeon, Eric R. Mandel, M.D. 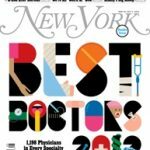 is proud to have again been selected as one of the Best Doctors in New York by New YorkMagazine 2013. Click here to learn more about this distinction. We are proud of this award and look forward to discussing your laser vision correction options during your free LASIK consultation at our state-of-the-art Manhattan laser vision correction center.